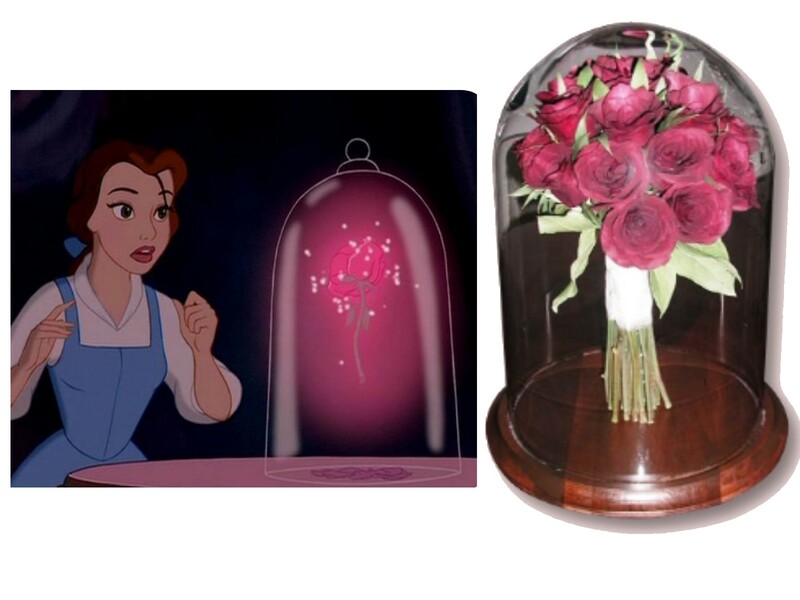 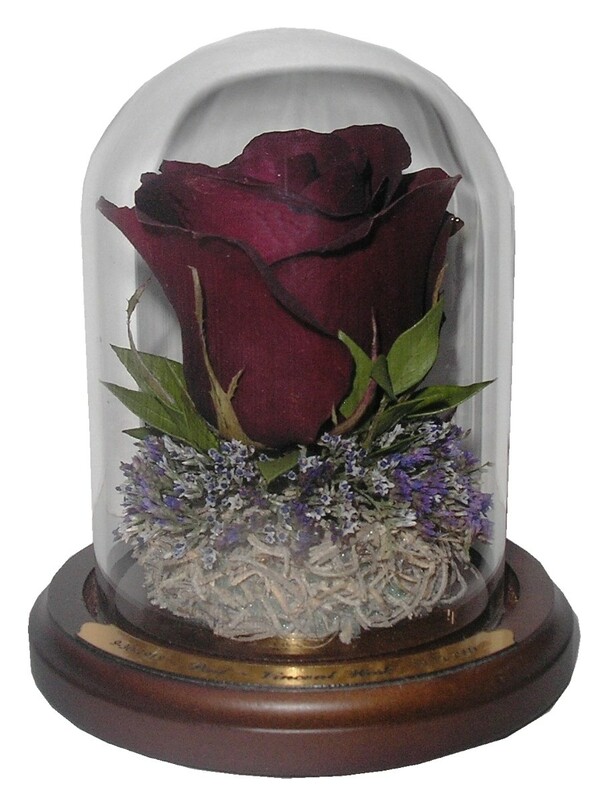 How would you like to encase your wedding bouquet like the flower in Beauty and the Beast? 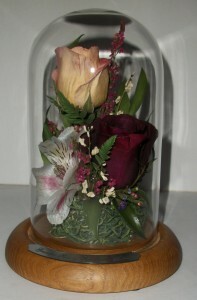 Here at Suspended In Time(R) we can make your dreams come true! 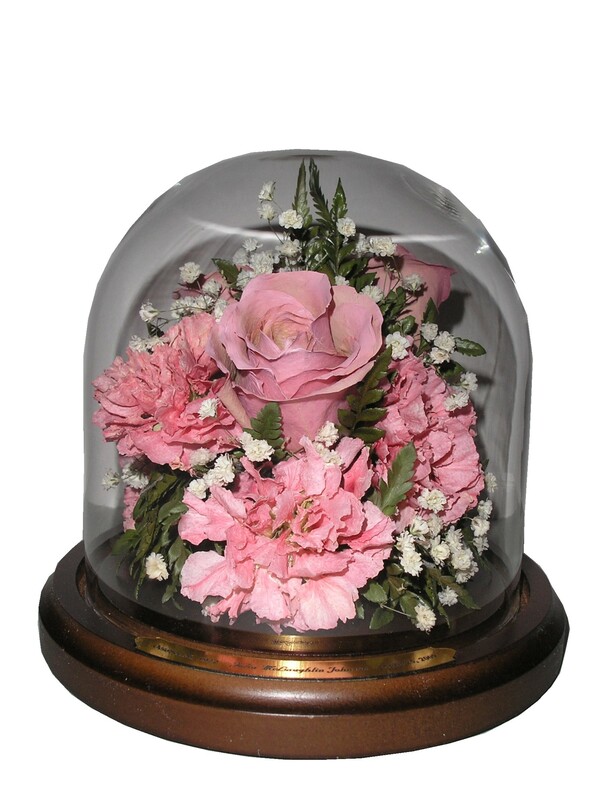 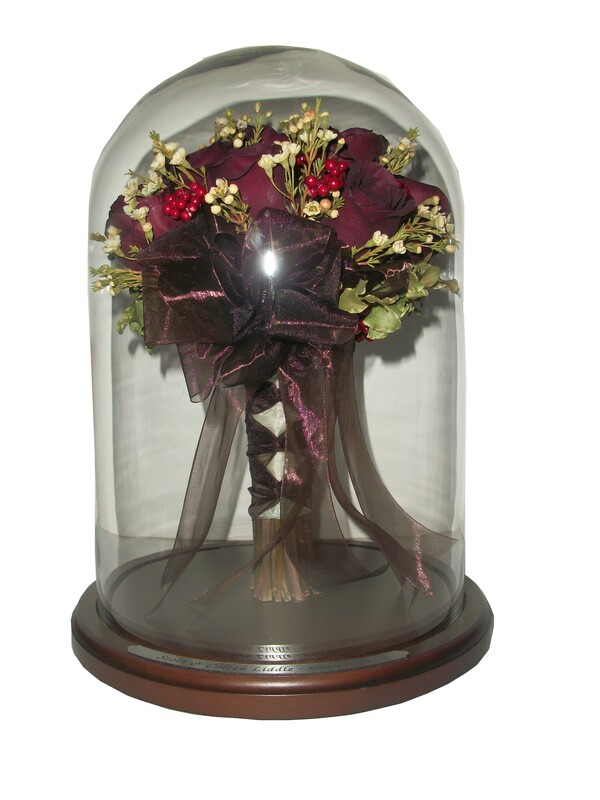 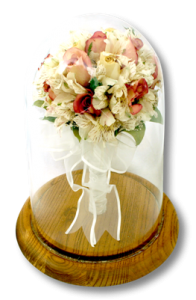 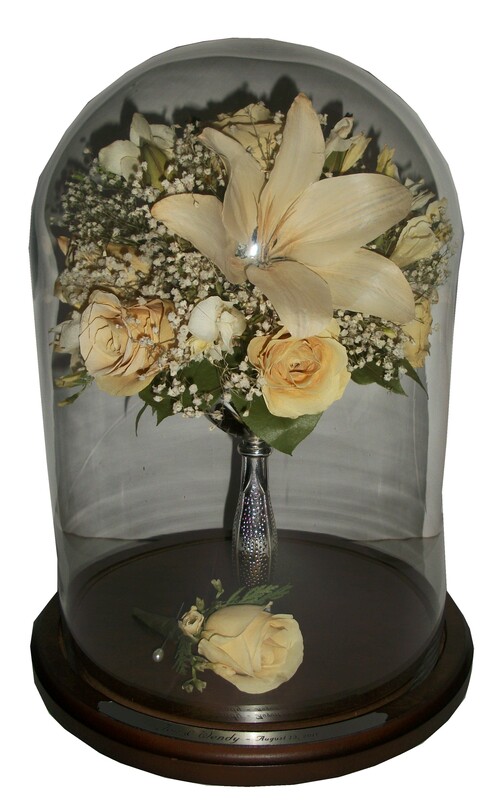 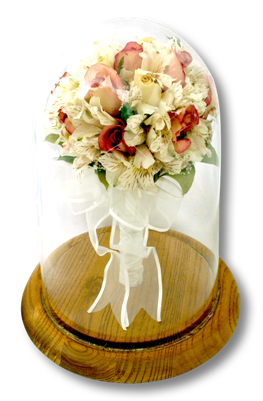 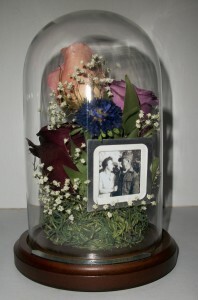 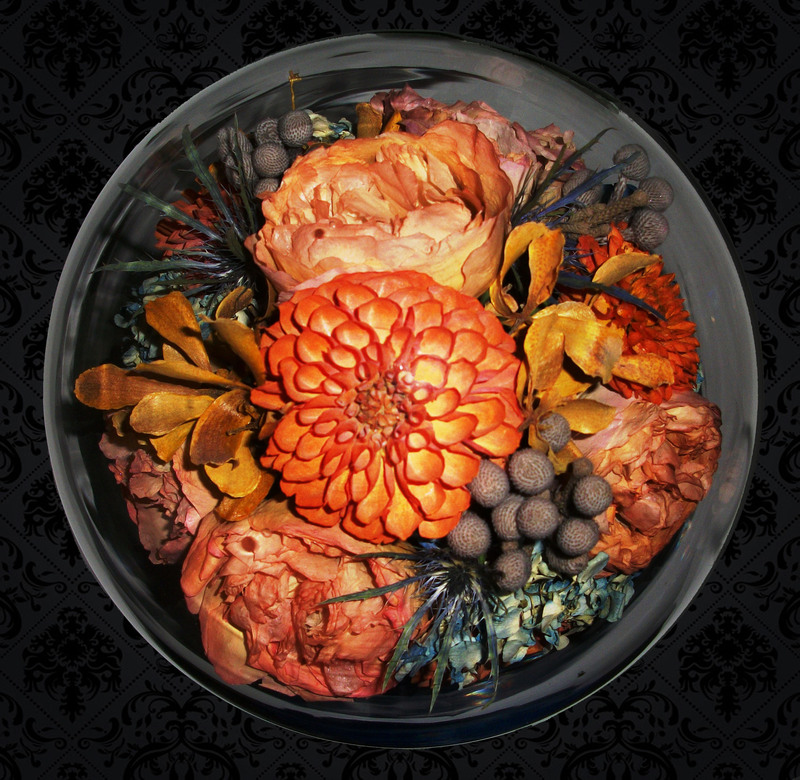 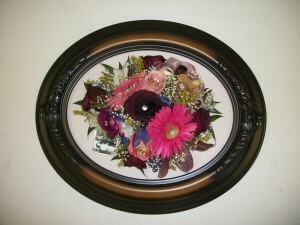 We have all different sizes of table domes to fit your flowers.